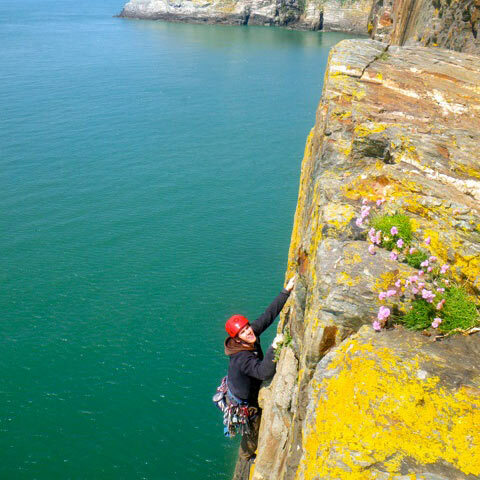 Rock and Sea Adventures is ideally situated in North Wales between the Isle of Anglesey and Snowdonia. 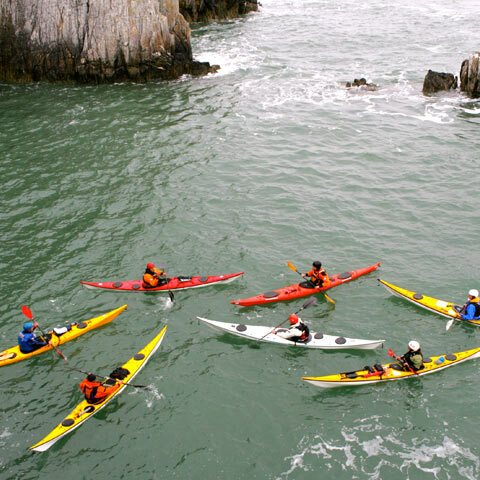 The spectacular coast of Anglesey offers the perfect environment for our wide range of sea kayaking courses, from sheltered bays to rough water tidal races and everything in between. 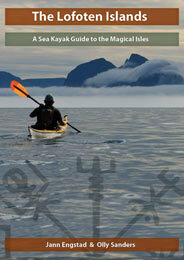 We run a wide range of sea kayaking courses for beginners and experienced paddlers alike. 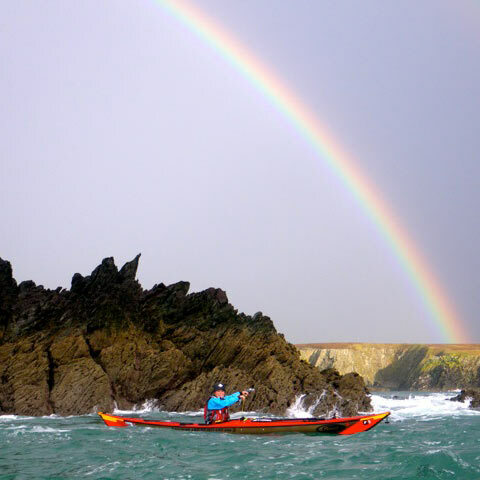 We also offer training and assessments for British Canoeing sea kayak qualifications. 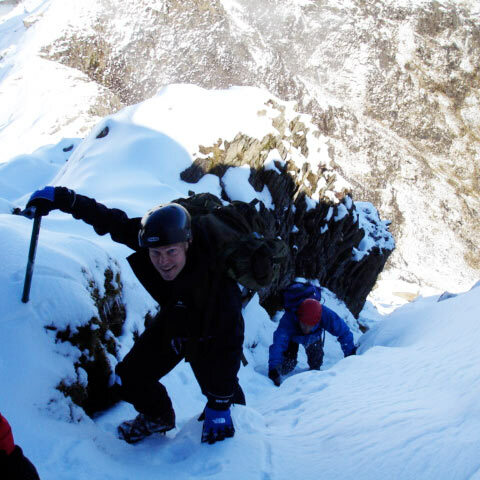 The magnificent mountains of Snowdonia National Park provide us with some of the best mountaineering and rock climbing in the world. 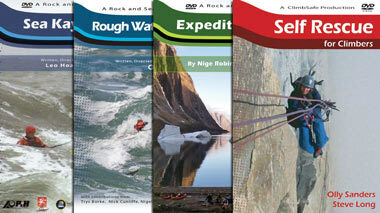 It's the perfect place for both novices to begin rock climbing and experienced climbers to take on challenging winter mountaineering. "Fab weekend was had. Great tuition, beautiful coastline, scrumptious food, very relaxed hospitality – big thank you"